We were the performing DJ for Sloane and Chris’s wedding recently at Blackhorse Golfclub. 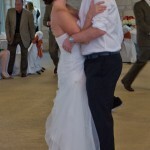 We performed the beautiful wedding cermony by the lake, then moved the party inside for the reception. If you would like to see entire album, visit here. When you need a DJ in Houston or at Blackhorse Golf Club, give Xceptional DJ’s a call today. 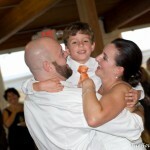 For over 14 years, we have been one of the top wedding DJ companies around!